Can be stored at 32-35F for about one week before quality begins to decline. 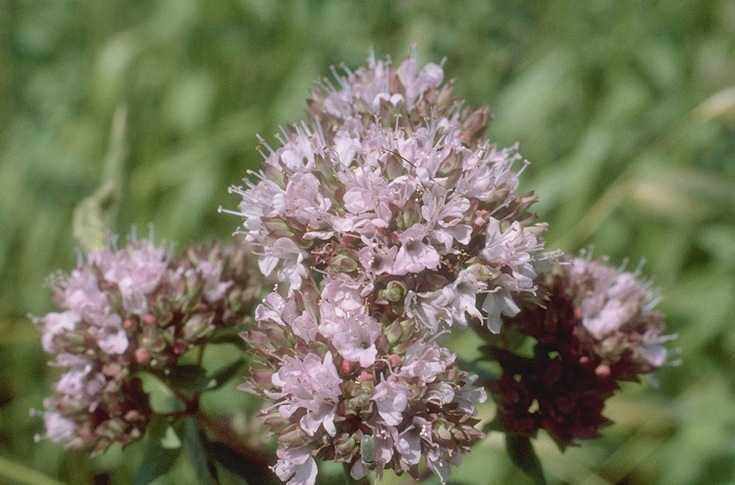 From the Greek “oros ganos” (joy of the mountain), referring to hillsides covered in this herb. The scent of this plant was said to have been created by Aphrodite as a symbol of happiness. Dairymaids in the Middle Ages put this plant next to their milk pails during stormy weather in the belief that it would keep the milk “sweet”. The specific epithet name vulgare means common, usual. A tea made from an infusion of the leaves is said to relieve coughs, nervous headaches and irritability.